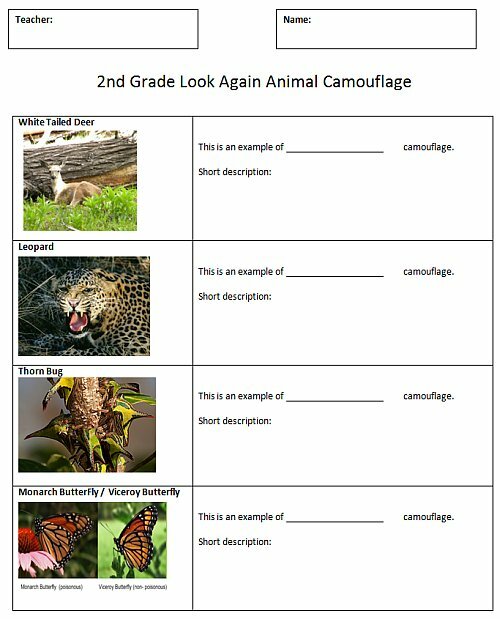 Students will research animal camouflage facts and use several images to create a simple one page comic strip. The program used here is Comic Life Deluxe. The students will use information about camouflage taught in class, found in their books, and on the internet. Students will locate and use images of different animal camouflage types such as mimicry, disruptive coloration, concealing coloration and disguise for their comic. 1) Download and distribute the research handouts. Students should research the internet for facts and write 1-3 short sentences that will be used in the comic speech bubbles. 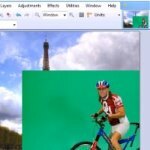 2) Download the camouflage images and make them accesible for students. 3) Take headshot pictures of the students for their comic strip with a Webcam or digital camera. 4) Demonstrate and model the usage of the Comic Life application. 5) Create the projects and have fun! Learn how to use Comic Life. 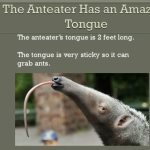 Hover over the thumbnail images to watch animated tutorials.